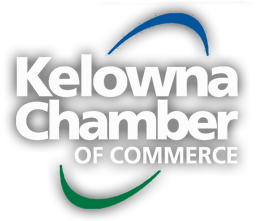 February 19, 2013 - Victoria, BC – Chambers of Commerce congratulated the government for fulfilling their commitment to return to a balanced budget. Budget 2013 forecasts a modest $197 million surplus in 2013/14. The return to Budget is achieved through a combination of spending restraint and additional revenue measures including an increase to the corporate tax rate effective April 1, 2013, a phase out of the school property tax credit for light industry and an increase in personal income tax for those earning over $150,000.